This video was shot in the middle river at Barskimming. 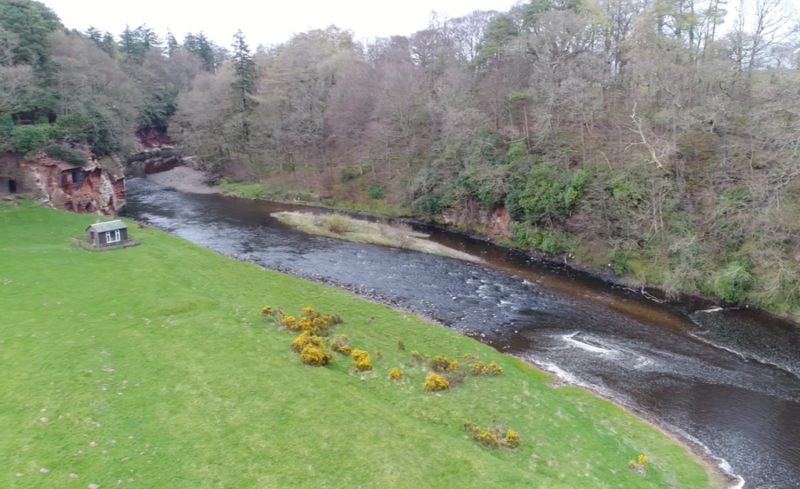 It allows viewers to see the river from a completely different perspective. More beats will be filmed as time allows and the intention is to use this to identify and highlight where improvements can be made. 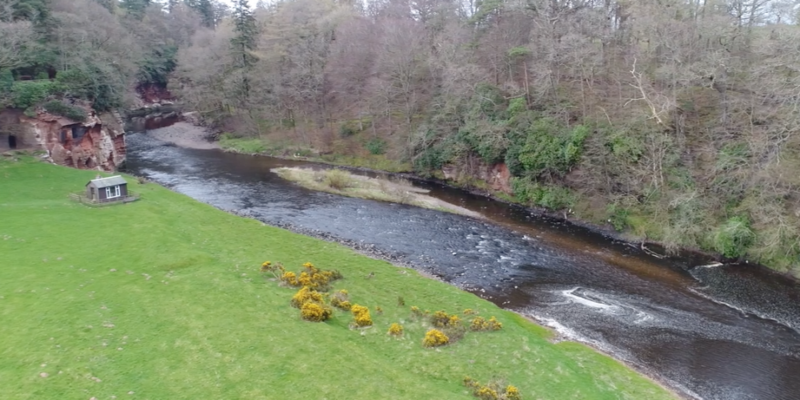 Ayrshire Rivers Trust can be contacted should anyone want a detailed promotional film made to feature their beats. 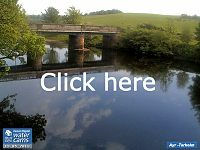 This could be an invaluable selling tool to attract new anglers. Titles and more detail can easily be added to the videos as required. This film was shot by Stuart Brabbs from the Trust. The recording and editing were done independently by him. Copyright remains with SB.